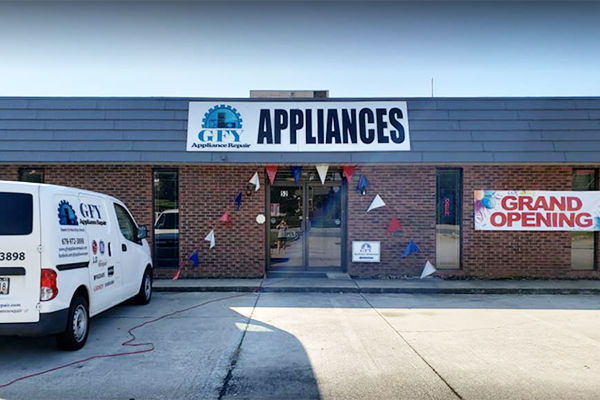 GFY Appliance Repair & Showroom is your one-stop shop for anything appliance related. 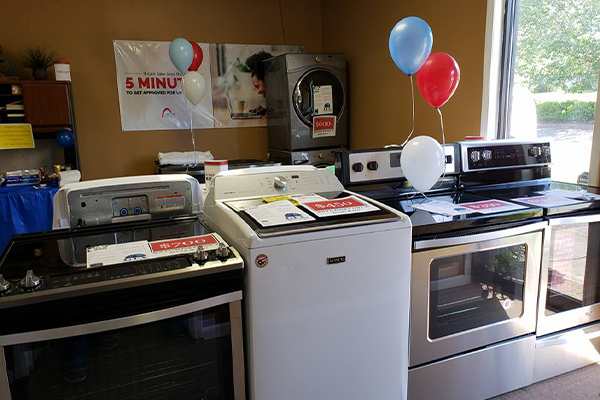 We provide fast, affordable repair to the Atlanta Metro area as well as great deals on new appliances. We’re proud to be a local family-owned and operated business! How’d we get started? After nearly 8 years in the software engineering field, Brad decided to open GFY Appliance Repair & Showroom in 2012. He’s able to apply his deep knowledge of modern software to today’s high-tech appliances. As members of the Barrow County Chamber of Commerce, our family loves serving and supporting the community, too. We’re also members of the United Servicers Association, which provides us with access to exclusive training and support. This allows us to stay up-to-date on all the latest appliance technology from leading brands. We attend yearly conferences in order to keep our skills fresh and provide you with the highest level of expertise.